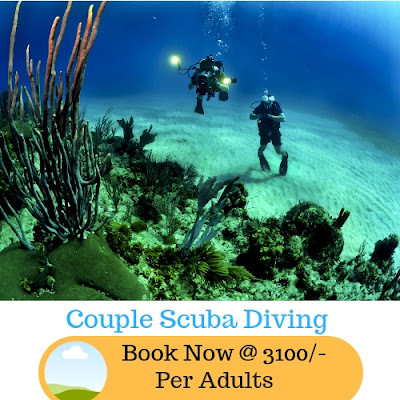 Home advance water sports packages water sports package Goa trip jet ski in goa scuba diving in goa snorkeling in goa water sports activities What Is The Difference Between Scuba Diving And Snorkeling? 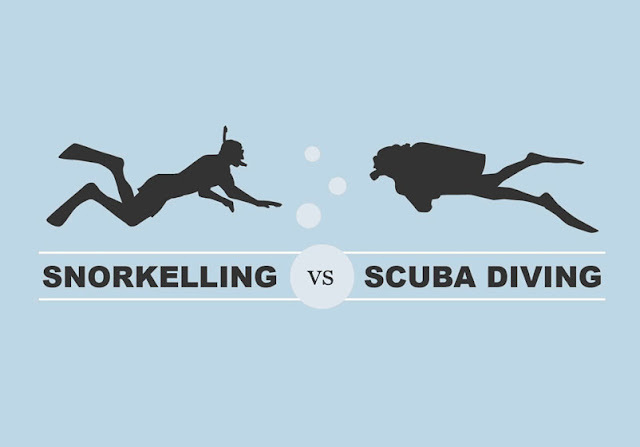 What Is The Difference Between Scuba Diving And Snorkeling? 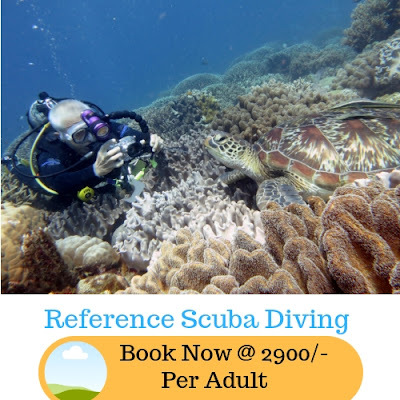 Before one explore water sports activities like Scuba Diving or Snorkeling in their Goa Trip, one common question arises, "What is the difference between Scuba Diving and Snorkeling?" Scuba Diving and Snorkeling have one major part in common, viewing colorful marine life and having fun with fishes. 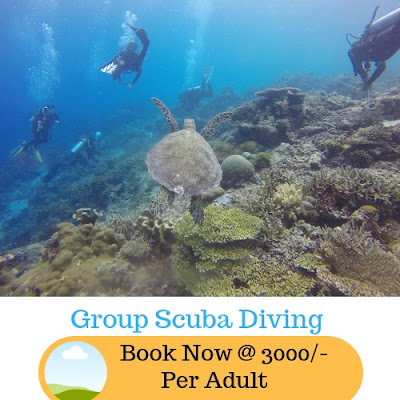 Scuba Diving as well as Snorkeling, both are fun and adventurous underwater activities that allow you to explore and admire the beauty of marine life, but both the activities greatly differ in how they allow you to do it. Both Scuba Diving as well as Snorkeling have some basic similarities as well as differences. Both allow an uninterrupted view of the underwater world. Both can be taught using the PADI System too. That is where the similarities end, however. Generally, Snorkeling involves a mask and tube called snorkel while Scuba Diving requires more difficult equipment, which consists of self-breathing gas supply. Aside from these things, What other things are different in both? Which one is better? Why would one explore one? Here is the answer to all your questions. Scuba Diving offers you to view at much greater depths than snorkeling offers. Commonly, it takes place for recreational activities, for exploring corals and shipwrecks. 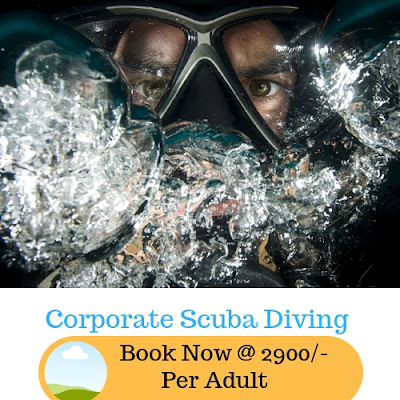 But for professional divers, Scuba Diving is not just a hobby, it is also utilized for economical purposes like underwater welding, civil engineering, offshore construction, military diving operations and many more. Whereas, Snorkeling offers you to discover fish, coral reefs, and marine plants from just below the surface of the water. While it is also essential for recreation, it can constantly be explored with shallow water fishing and few other competitive underwater activities. 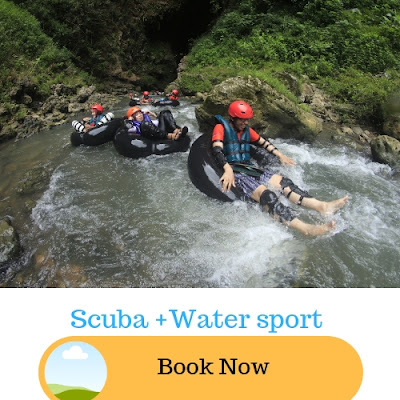 It is cleared that water activity, scuba diving needs some severe training in deep water diving with breathing equipment, and make sure that they have the required knowledge and skills to keep themselves safe throughout the diving session. Whereas, nonswimmers can explore snorkeling with no need for any training or certificate. However, snorkeling in reefs deeper than 12 feet will require more training and should also have experience in repeated breath holding. 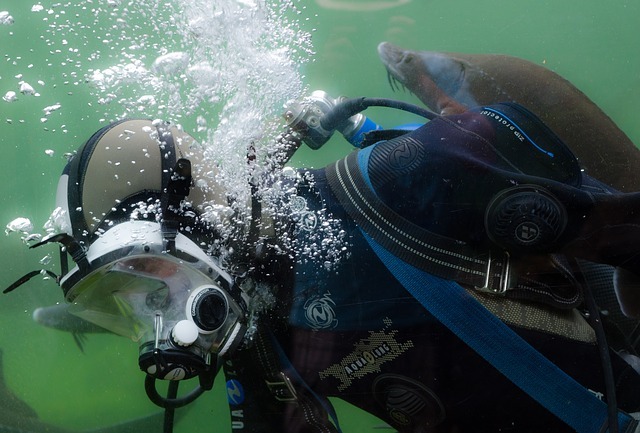 There is no actual technique needed, after all, it needs the use of a scuba tank, you can keep your full body under the water and breathe through the regulator mouthpiece, which is formulated to release gas whenever you breathe, or frequently during emergencies. Whereas, Snorkeling grants you to keep your face underwater so as to keep the breathing tube from flooding. 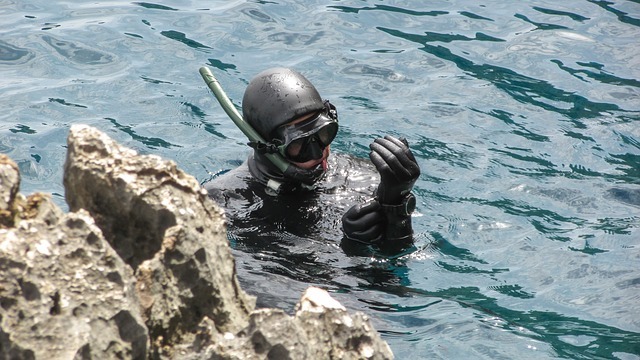 If you want to explore a bit deeper, then you will need to grip your breathe and chop out the snorkel from your mouth. When it is time to take another breath, you then go back near the surface of the water, let the other end of the snorkel stick out of the water, and blow all the air out of the tube hard to clear it out before breathing in more air. 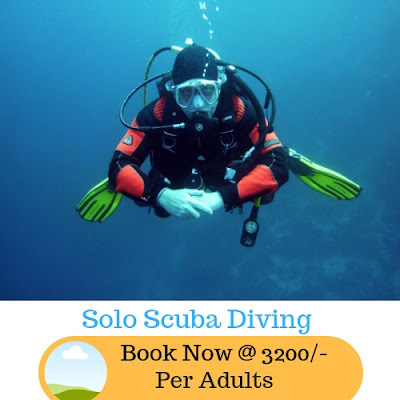 Here is another major difference between Scuba Diving in Goa and Snorkeling in Goa, where the person exploring Snorkeling, can safely hold their breath at any time, but breath-holding is quite bad on scuba which leads to death. 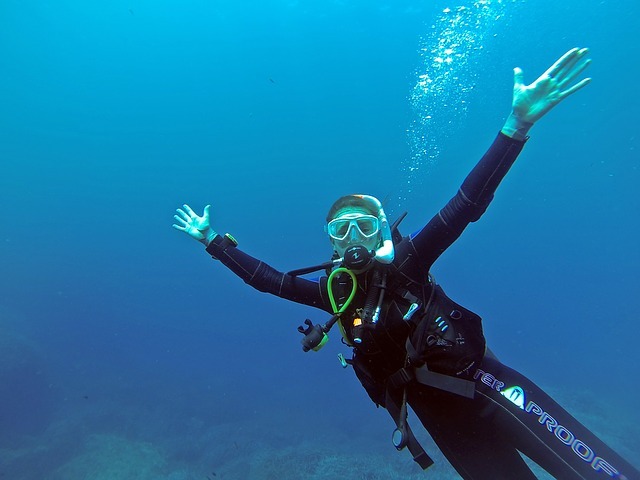 Scuba Diving needs a lot of difficult Scuba diving equipment which includes a fitting diving mask, a swimsuit, a buoyancy compensator, a pressurized metal gas tank with a fix scuba regulator, and swim fins. Meanwhile, with Snorkeling, you only need a diving mask that will help you cover your eyes and nose, a tube called snorkel, and swim fins. The mask helps to keep water out of your eyes and nose while the tube called snorkel will let you keep your face deluge underwater while still being able to breathe. 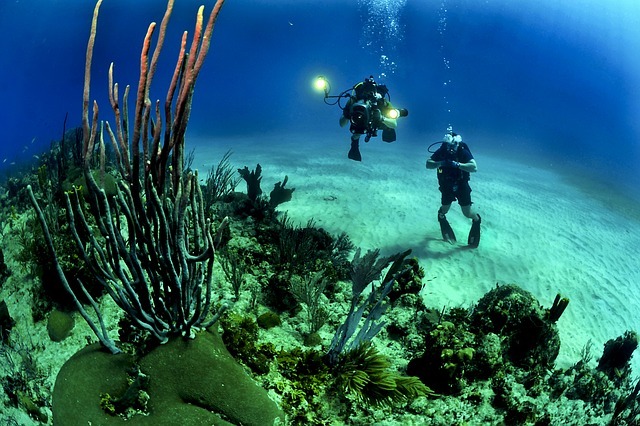 Scuba diving with a scuba allows you to stay underwater for a longer span, without holding your breath. There are many other things that can affect how long you stay underwater, such as environmental awareness for Scuba Divers and many more, but it definitely provides you to stay much longer compared to snorkeling. If your desire for snorkeling is to view underwater life while floating just below the surface of the water, you can explore it for as long as you want as snorkel allows you to have an approach to an endless supply of air. If you want to dive deeper, you’re limited to how long you can hold your breath underwater. Scuba Diving comes with a very real crisis if not done well. Scuba Equipment malfunction can also take place, which can lead to sickness or even can go down. Also, there are all the usual dangers like the incident with sea animals. But if you follow the rules and regulations provides by experts and trainers, its guaranteed that you will enjoy doing Scuba Diving. 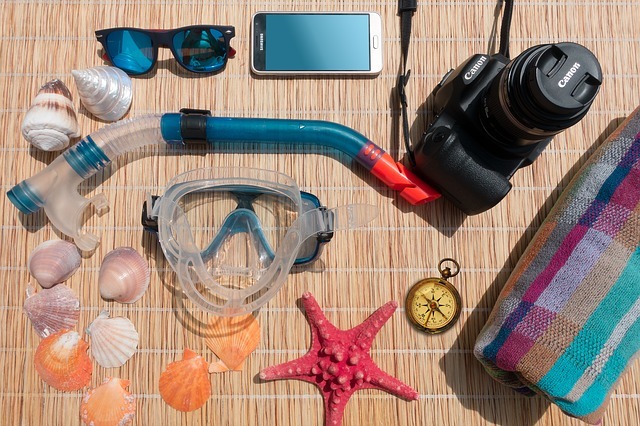 Also, Snorkeling is almost safe and risk-free, the only real danger is if you get motorized boats and jet ski in Goa as they may not be able to spot your snorkel from distance. But there is also the risk of cuts and scrapes from corals, and other possible injuries from underwater life forms. So you need to be very careful. You can also suffer sunburned by exploring snorkeling for long hours near the surface of the water, even if you apply UV protection sunscreen. So, now you must have got the difference between Scuba Diving and Snorkeling. Whichever activity you choose to do, make sure you do it carefully.